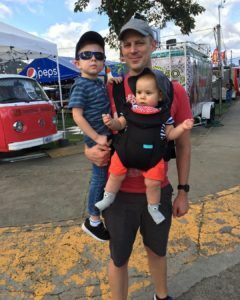 I decided to start Your Dad’s Blog because I noticed that I had lots of ideas that I wanted to write about, but they didn’t really fit into my other blogs or websites. 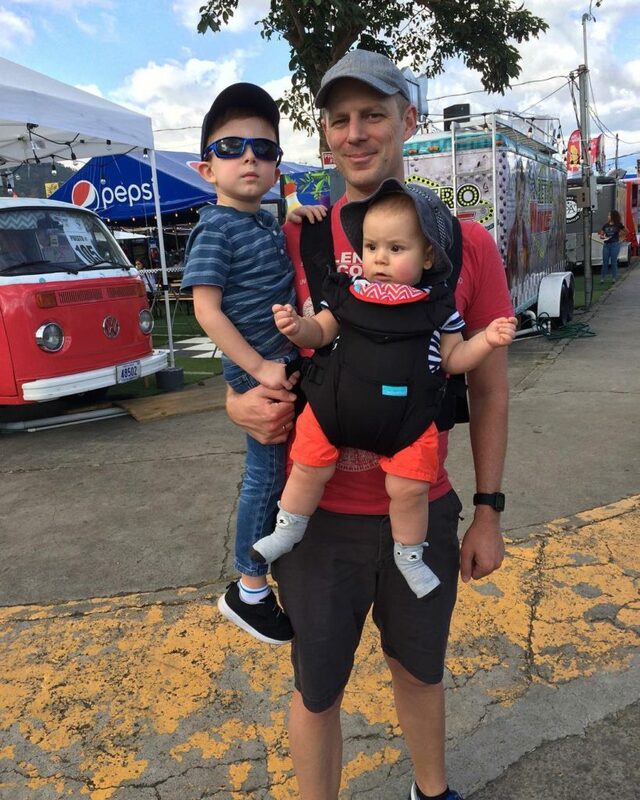 I’m Ryan Sitzman (the guy holding the kids), the founder of Your Dad’s Blog. This is a picture of me doing dad stuff. As you may be able to guess based on the name of the site, I am planning on talking about “dad” things. That means we’ll be getting into ideas related to parenting and what it means to be a dad in this day and age, of course, but I’m also planning on writing about also other stereotypical dad things like cooking for a family, playing the guitar and other music, and running and general health. And fear not: there will be Dad Jokes, whether I (or you) want them or not! Let me know if you have any feedback, questions, or suggestions for the website. It’s a work in progress, and like any good dad project, it will probably remain roughly half-finished until the end of time. But that’s the way I like it!